New for this year’s edition of the Motorama Custom Car & Motorsports Expo, Quaker State motor oil will be the Official Motor Oil of Motorama. The show will take place March 8, 9 & 10 at The International Centre, across from the Toronto Pearson International Airport. As part of the sponsorship, Quaker State will be a high-profile exhibitor at Motorama, showcasing their brand and full line of motor oil products. 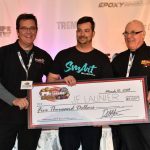 The company will also be celebrating its long-running, record-setting relationship with veteran Canadian Stock Car racer, Gary ‘The Ironman’ Elliott and Canadian Touring Car Championship driver, Bob Attrell. Both Bob Attrell and Gary Elliott will have a presence in Quaker State’s footprint at Motorama. CTCC driver Bob Attrell will have his new vehicle, a i30 N TCR Hyundai race car on display following the vehicle’s 2018 FIA World Touring Car Cup championship win secured by Gabriele Tarquini with Hyundai Motorsport. Elliott will showcase a new paint scheme on his Late Model stock car, featuring a ‘retro’ look to celebrate his relationship with Quaker State and to honour the crew members who have spent at least one full season on his crew during his time in the sport. Quaker State first appeared on Gary Elliott’s car in 1974, making the 2019 season their 46th consecutive year together. According to Elliott, his relationship with Quaker State is the longest continuous driver / corporate sponsor relationship in the history of motorsports. It’s been an amazing career, so far, and Elliott shows no signs of slowing down. He’s planning a full season of action in his Late Model and OSCAAR Modified. Entering the 2019 season, he’s competed in a stunning 817 consecutive events, not missing a night of racing since June of 1987. 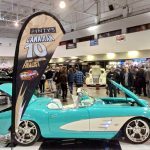 While Gary Elliott’s Quaker State race car has been a regular feature at Motorama and other car shows over the decades, this year marks the company’s debut as a sponsor / exhibitor at Canada’s largest indoor automotive and motorsports show. 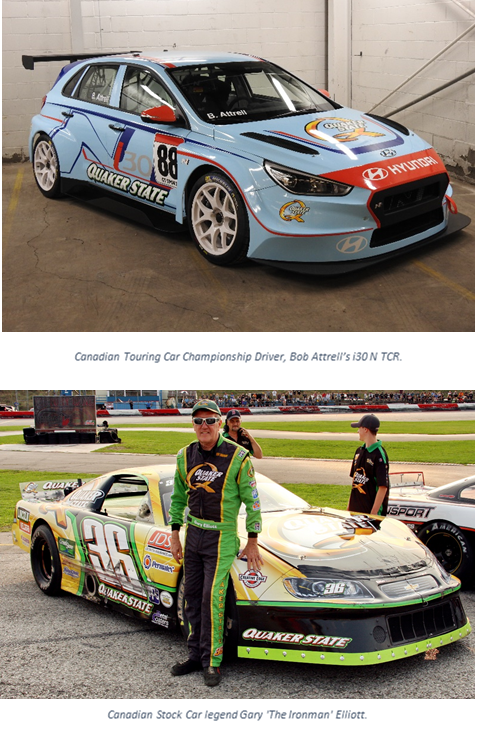 Canadian Touring Car Championship driver, Bob Attrell, will also be a part of Quaker State’s presence at the show. Attrell will be showing off a new vehicle, i30 N TCR Hyundai race car ahead of the 2019 season beginning in May. Attrell has a winning motorsports career with Hyundai Racing Canada and Quaker State, capturing 1st place in the Canadian Touring Car Championship GT Cup Class in 2018 and 1st place in the Canadian Touring Car Championship GT Sport Class in 2017. ABOUT QUAKER STATE®: Quaker State® motor oil has a 100-year history as a leader in consumer automotive products and vehicle care. Quaker State is among the industry’s most innovative motor oil brands and offers a full line of products to meet vehicle engine needs. Quaker State is one of the first brands to develop high mileage engine motor oil. 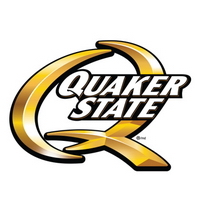 For more information about the full line of Quaker State products, visit www.quakerstate.ca. 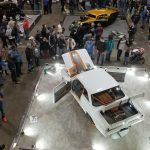 ABOUT THE MOTORAMA CUSTOM CAR & MOTORSPORTS EXPO: The fifth annual Motorama Custom Car & Motorsports Expo takes place March 8, 9 & 10, 2019 at The International Centre, across from Toronto’s Pearson International Airport. The show features more than 330,000 square feet of custom cars, hot rods, racing vehicles of all kinds, tuners, displays and exhibitors. Motorama is Canada’s biggest late-winter celebration of automobiles and motorsports. 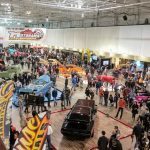 For information about the show, including tickets, sponsorship and exhibitor opportunities, and more, call (416) 962-7223, email info@MotoramaShow.com or visit www.MotoramaShow.com.